At Atlanta Office Liquidators we are able to help you find what you need within your budget so that you can offer your clients and co-workers a work environment that is comfortable, attractive and productive. 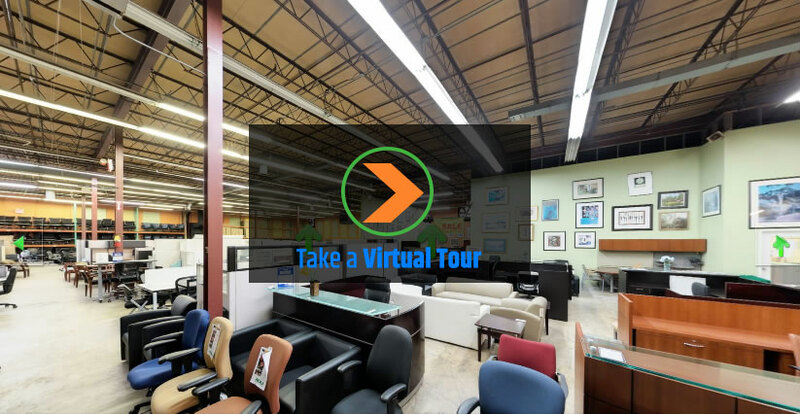 If it's Atlanta Used Office Furniture you need, you've found the right place! Give us a call today at 404-505-9623! Kyle, I wanted to send you a quick not to say thank you for such a great experience we have had working with you and your company! Everything you promised you delivered…the workstations are fantastic…your crew was incredible and efficient…we are looking forward to working with you into the future as our company grows! I want to personally thank you for being so prompt, honest and diligent! on the phone, your communication was exactly what I look for in a partnership…start to finish the job took approx 5 days! Unbelievable ! Thank you… I would recommend you and your company to anyone! Make it a great day!